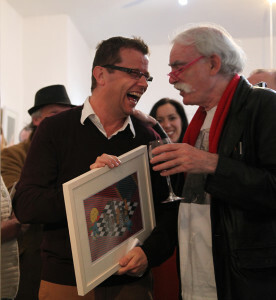 The exhibition was opened by Paul Howard, creator of Ross O’Carroll-Kelly. The exhibition continues until Saturday May 2nd. No user commented in " ‘Alice in Ranelagh’ opens in Ranelagh "